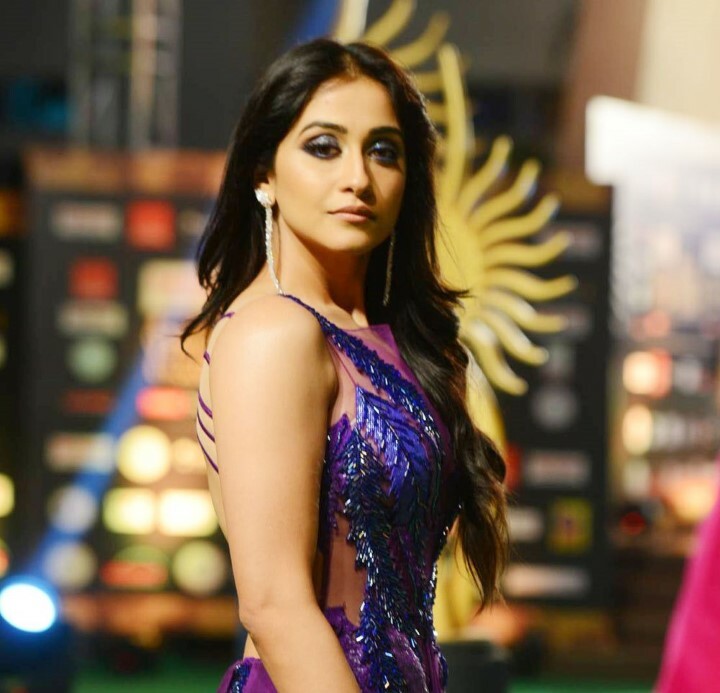 Actress Regina Spicy Transparent Outfit - IIFA Utsavam 2016 photos | VIDEO. Not only Regina Casssandra glitters at IIFA utsavam 2016. we have lots of actress stills to upload. 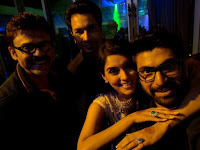 All were hot to show they are ready to take up any roles irrespective if the limitations. 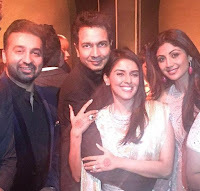 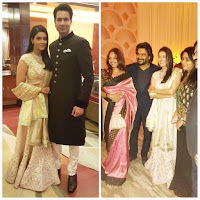 Actress Asin Rahul Wedding Reception Stills VIDEO, Images and Photos. 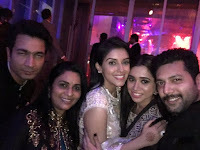 As we are all know that Actress Asin and Micromaxx CEO Rahul married. 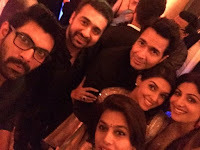 The recprion of this wedding held last month and Lots of celebrities were there in the reception. 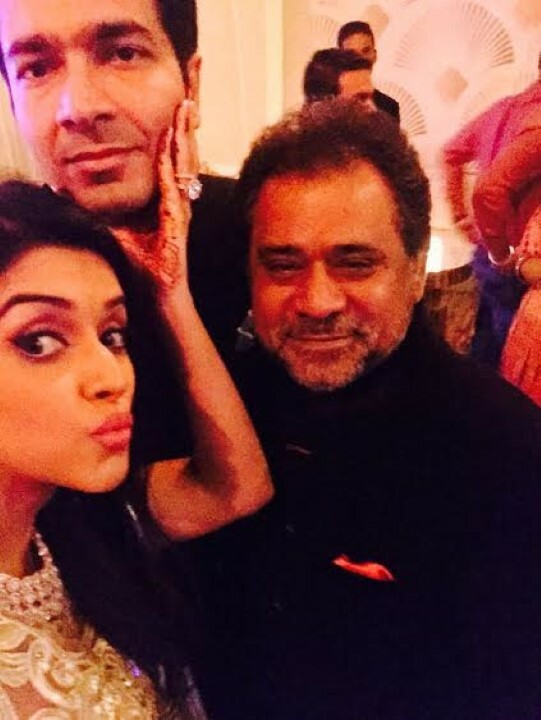 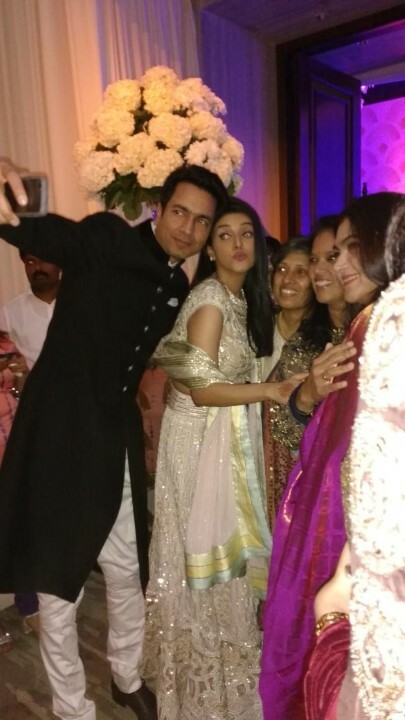 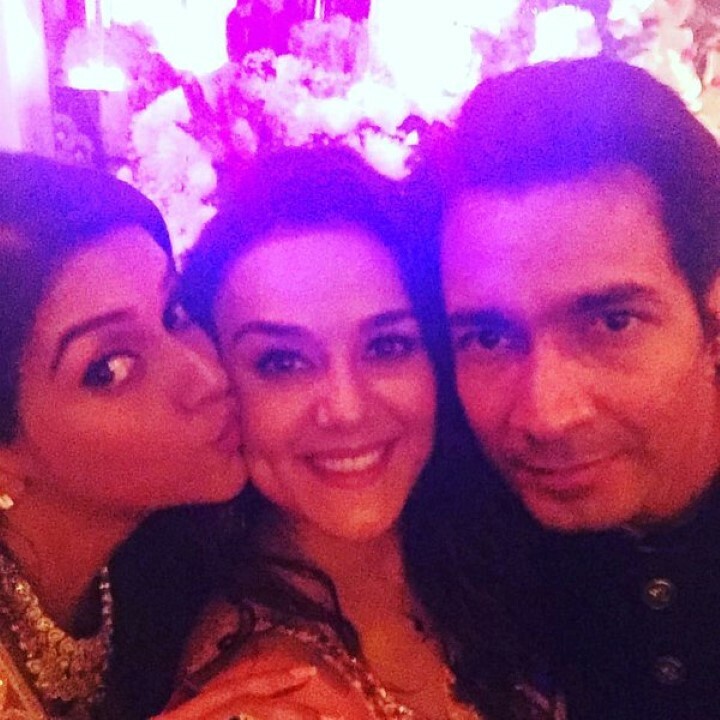 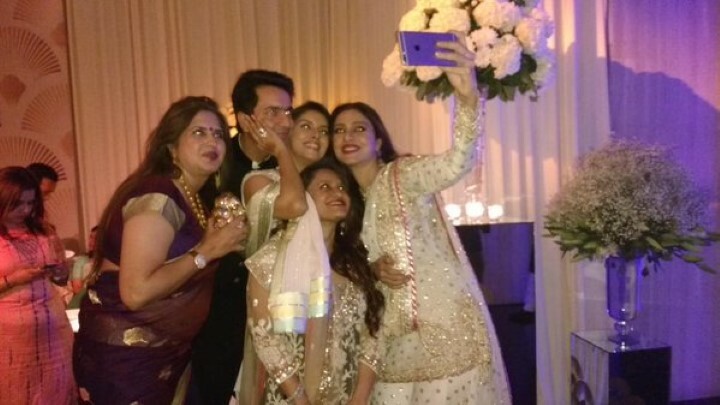 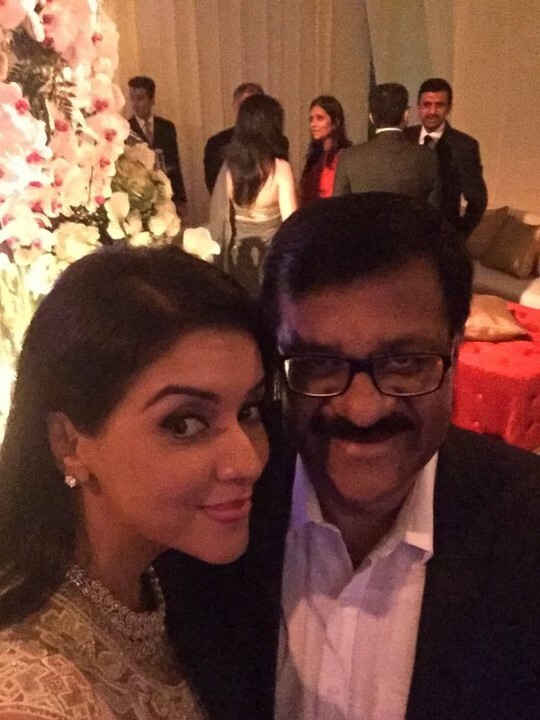 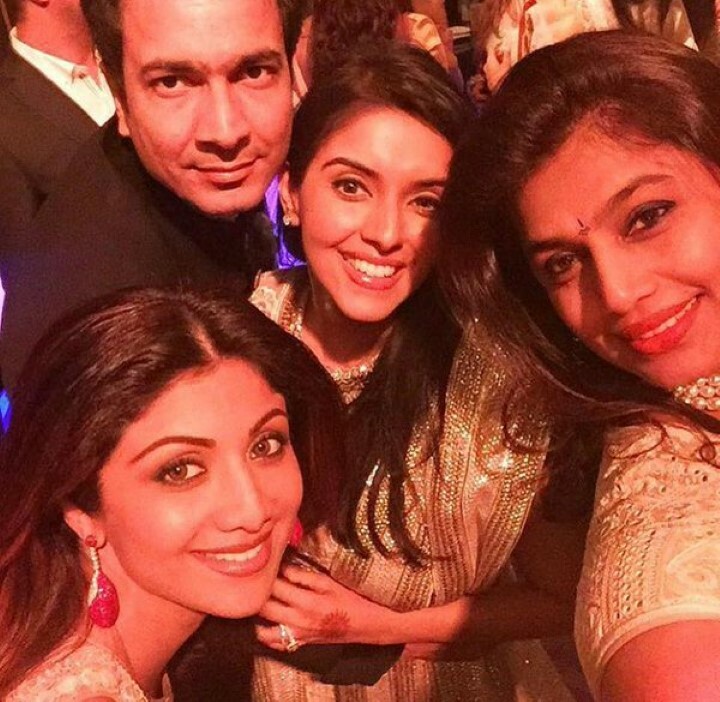 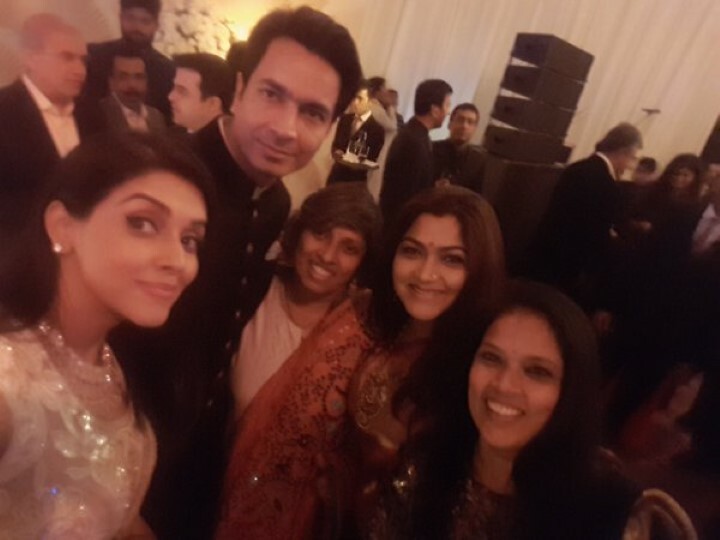 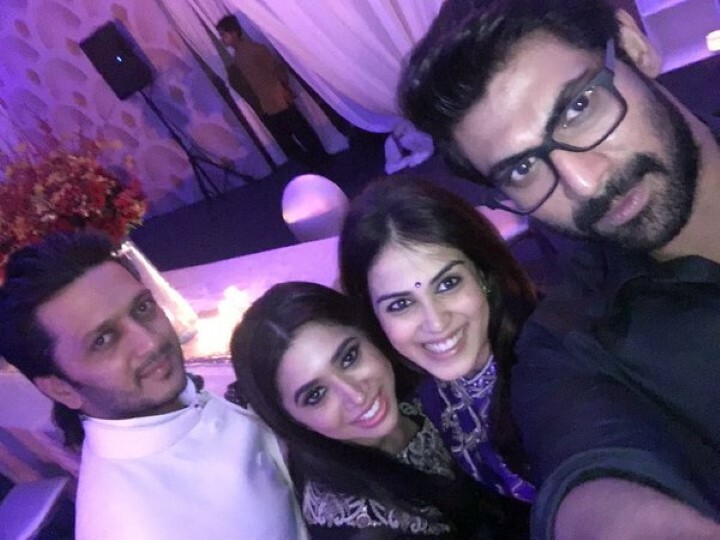 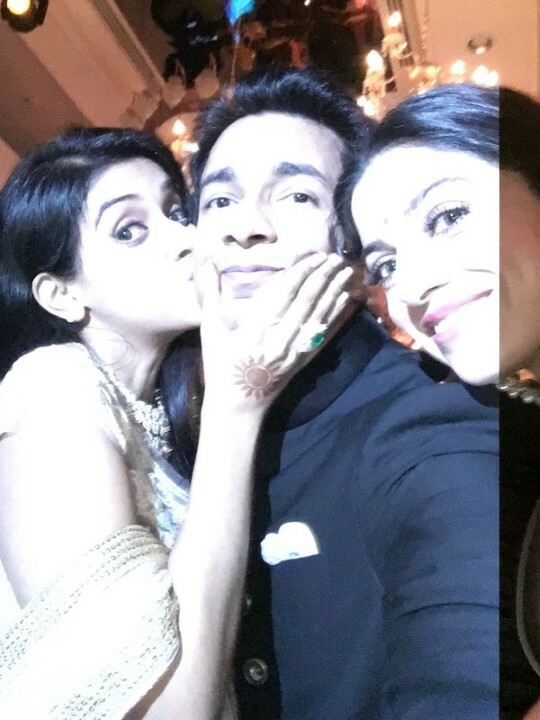 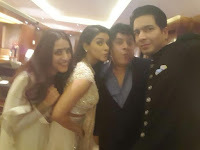 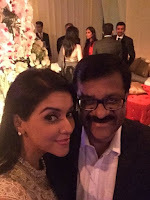 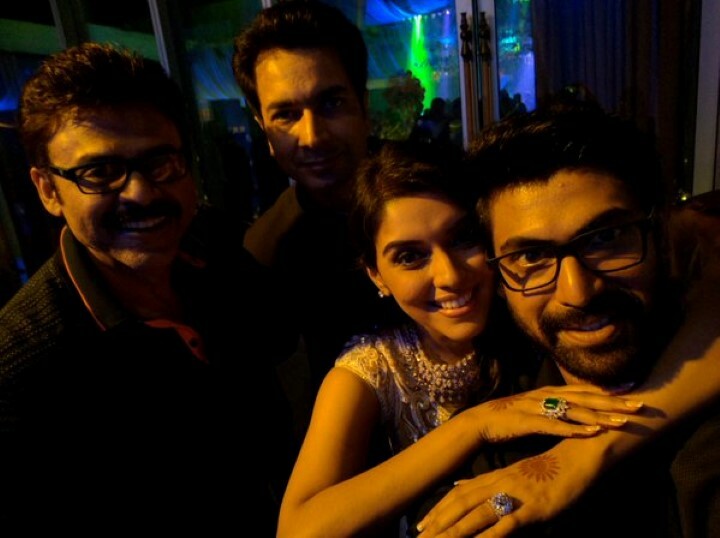 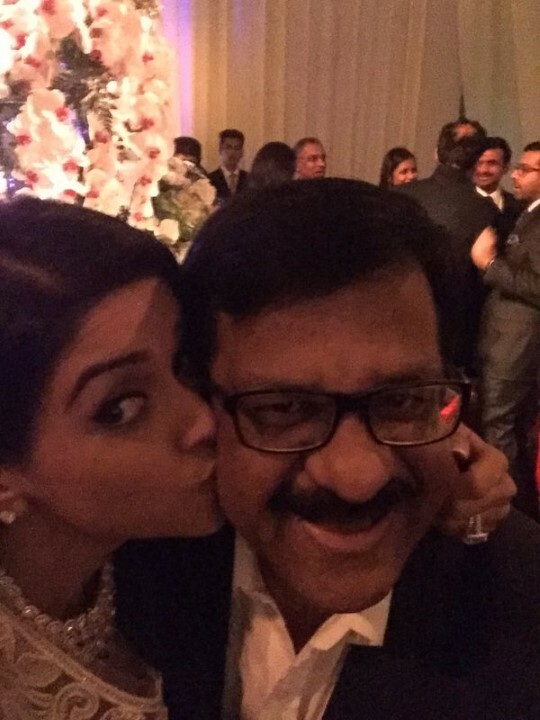 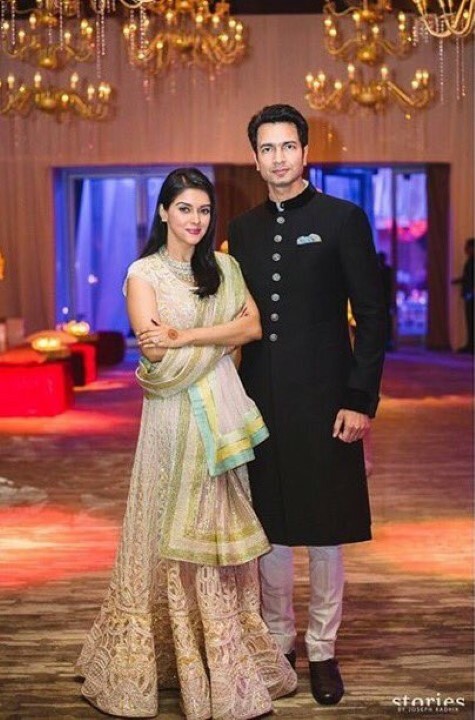 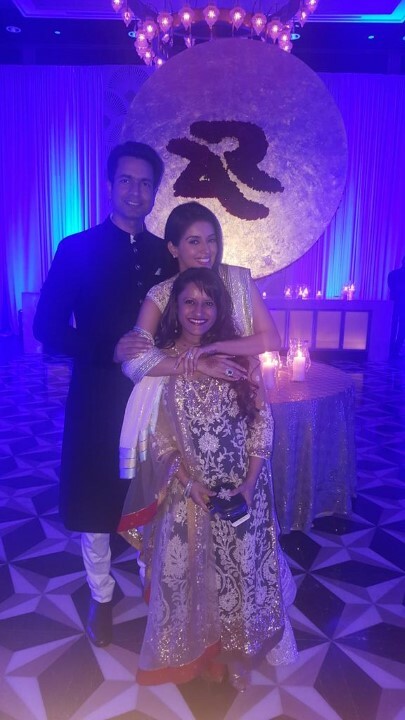 Here are the selfies of the Asin wedding reception. 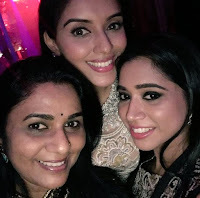 Actress Manisha Pillai Images, stills, Photo gallery and Videos.